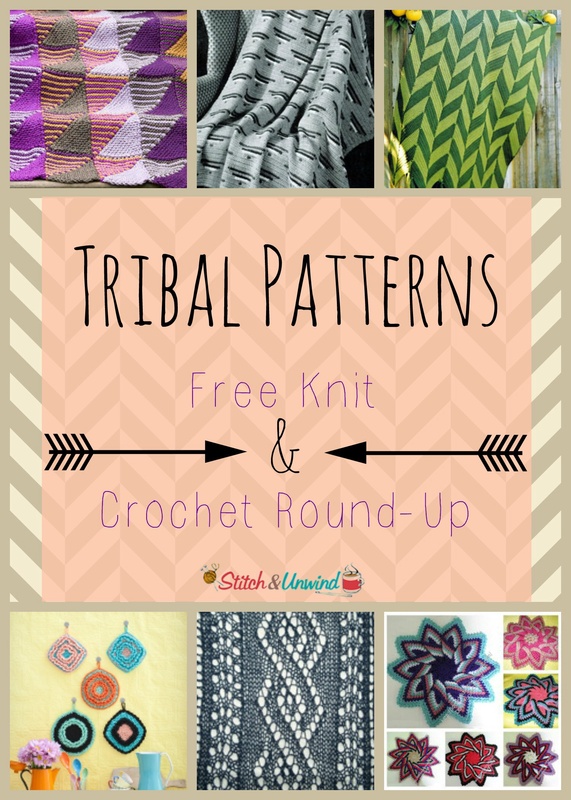 Happy Birthday from Tribal Prints! So it has been a long time since I have posted to this blog, but it has been extremely busy on my end. First off I am taking a Fashion Marketing course at FIT (fashion Institute of Technology) so I will be in the New York City/Long Island area for the next three weeks! I was also taking an online blogging course through WordPress the whole month of June, as well as nurturing a new blog (a newbie!) during that time. Link will be below. Also HAPPY BIRTHDAY! It has been one year since I started this blog, and even though I have not been the best mother, I am still proud of what has come out of it. Plus, I can only get better from here so that gives me hope for the future. So now onto the good stuff! 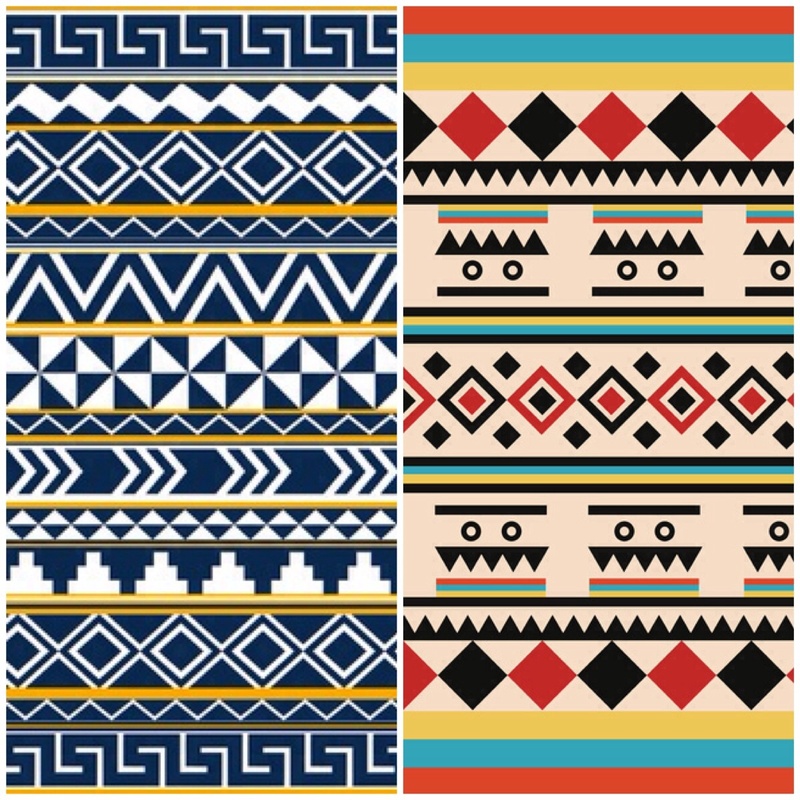 Tribal patterns have been all the rage this summer and fall, so why not discuss them a little bit? I personally love the prints and enjoy the bright colors they are paired with. In the summer I mainly stick to tribal pattern shawls, which are perfect as a cover up or just in case you get cold. Make sure to get something lightweight and loose (structureless clothing items are REALLY in right now) so that you don’t overheat in the crazy hot summer weather! I have also seen a lot of tribal, structureless shorts everywhere where I look so I would recommend a pair or two of those as well. What’s There To Stress About?